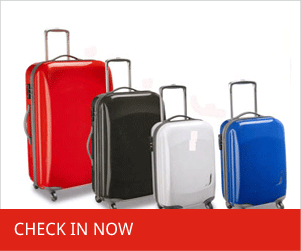 Ryanair, Easyjet, Jet2 check in help |online check-in return flight? 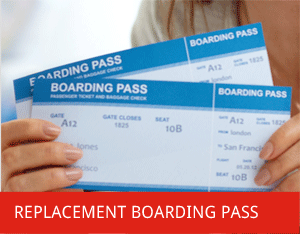 | boarding pass printing problems? Checkinpal.com Airline check-in help, boarding pass delivery service - Need help with your flight check-in? Easyjet online check in not working? can't print your Easyjet Boarding pass? Ryanair online check in not working and having Ryanair boarding pass printing problems, need help? 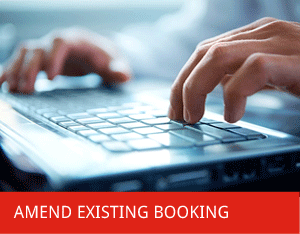 Experiencing Jet2 online check in problems and can't print your Jet2 boarding pass? Let us check you in & deliver your boarding pass. Are you, like many other airline passengers, phased by your airlines online check in process and unable to access your flight booking details in order to check-in online? Perhaps you are unsure of how to print off your boarding pass and are worried about finding Internet cafés whilst away or the prospects of facing check in fees with your airline at the Airport. 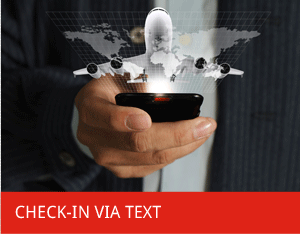 Will you be away when the online check-in facility becomes available with your airline? Creating an added worry and inconvenience of seeking a way to check in and print your boarding pass for your return flight? Will you have access to the internet or a printer to print out your boarding pass?. Fear not! Our check in pal experts provide an independent online check in help service by completing the whole process for you and deliver your boarding pass to any global destination. Here at check in Pal we understand that there are many reasons for passengers to require our check in assistance service; even more so, now airlines are moving to 100% online check-in, and subsequently issuing substantial fees at the Airport for having not checked in. 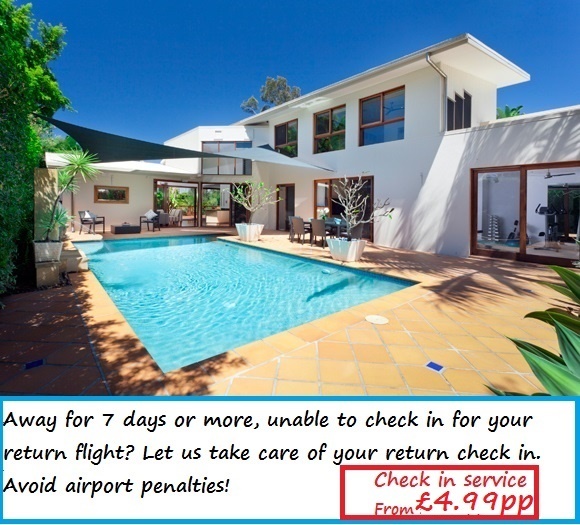 As a universal airline check-in desk we are able to provide assistance with both your outbound and return Airline check in regardless to who you are flying with. 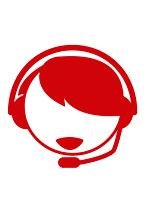 We specialize in online check-in, flight amendments and boarding card issue covering: Ryanair, Easyjet, Aerlingus, Monarch, Flybe, Jet2, Vueling, Wizz Air and many more. Our check-in service ensures the whole process is taken care of for your convenience, and includes adding your advanced passenger information and delivering your boarding cards in minutes. Protecting you from large penalties at the Airport, possibility of missing your flight and alleviating the unnecessary stresses and strains of checking in online for your flights. 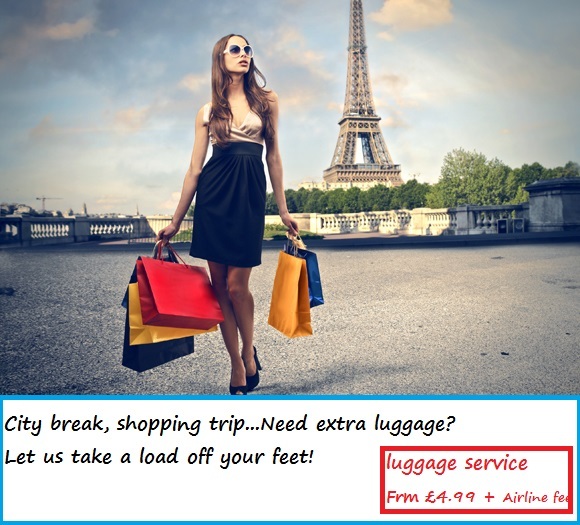 We can assist you with: online check-in, manage your booking, name changes, additional baggage, designated seating and priority boarding for a small fee per person. Step 2... Make payment for selected services. If for some reason we are unable to complete your selected service, we will issue you with a full refund. If calling, our lines can get very busy, leave us a message and we will call you back.If you select our 'CHECK IN NOW' option form online, we will also call you back to collect your advance passenger information(API).Payment for any outstanding Airline fees such as allocated seating, additional luggage, priority boarding, Name and flight changes (where applicable) will be taken over the phone. Step 3...We complete your online Check-in. 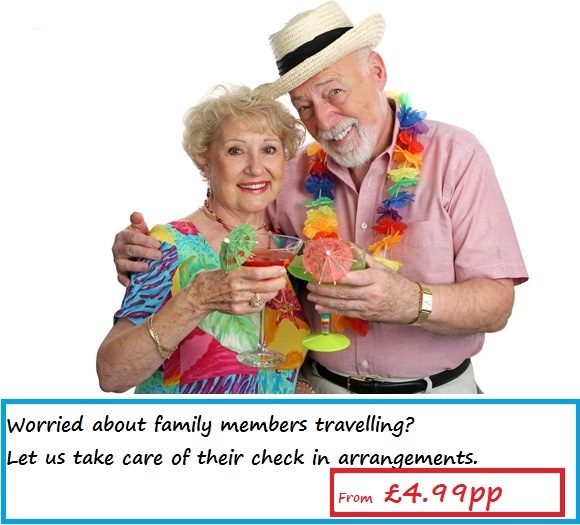 Plus Check-in fee from £4.99 or relevant fees for services required. Online Check in service. Manage airline bookings, Assistance with checking in, Boarding cards, Seating allocation; just some of the services we offer. 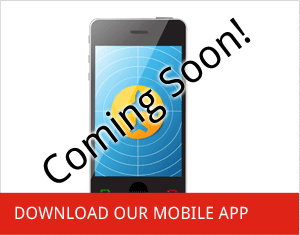 Checkinpal was created with you in mind. With budget Airlines such as Ryanair, Easyjet, Jet2, Bmi baby and Aerlingus now moving to online check in as their primary check in facility method, many airline passengers are finding themselves in a difficult position to complete their online check in and face the possibility of a check in fee at the airport. Here at checkinpal we understand that not all passengers will have access to a computer, printer, internet access, in order to check in and print out their boarding passes. That's where Check in Pal's service fits in. Our service is designed to provide customers assistance with the following; Online check in, Boarding pass printing, replacement and re-issue boarding passes, adding baggage, Seat allocation, Priority boarding, Name/Flight changes etc. If you are having difficulties checking in and need assistance with your flight booking, let our experts help by taking care of it for you!